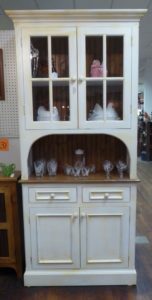 Beautiful French Country Hutch – Booth 31, $1050.00. 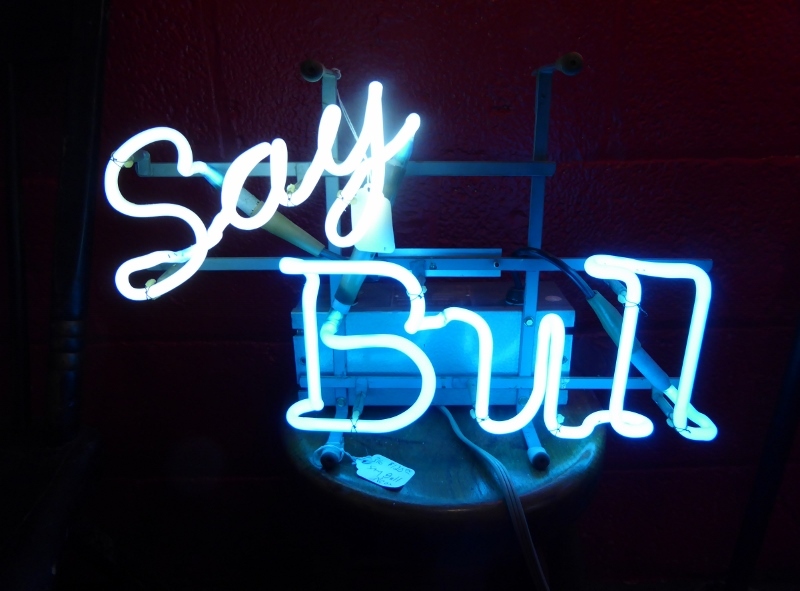 ‘Say Bull’ Neon Sign, $120.00, Booth 316. 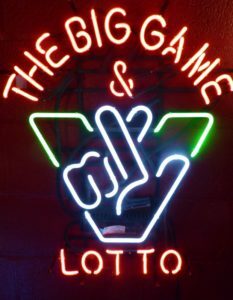 Early Virginia Neon Lottery Sign – $185.00 – Booth 316. 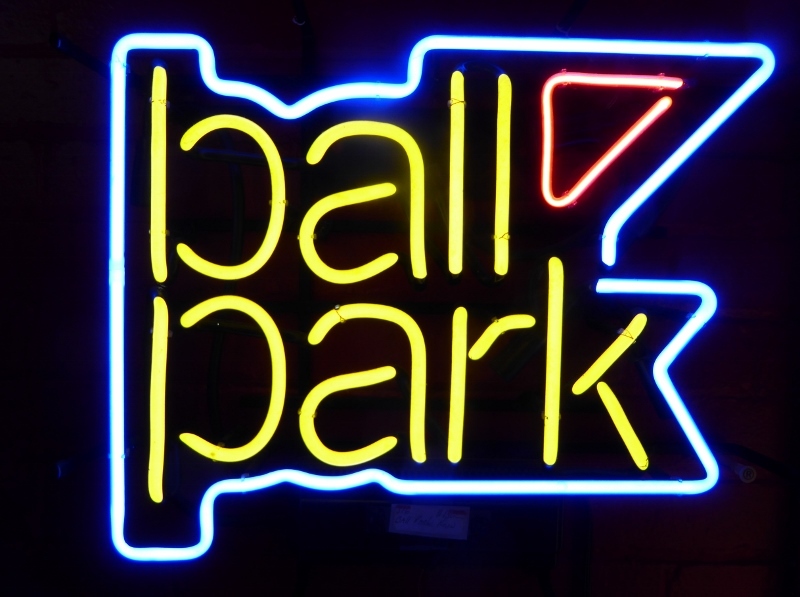 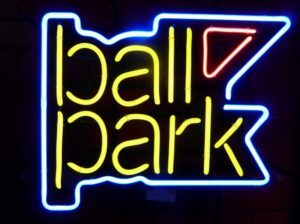 ‘Ball Park’ Neon Sign, $150.00 – Booth 316. 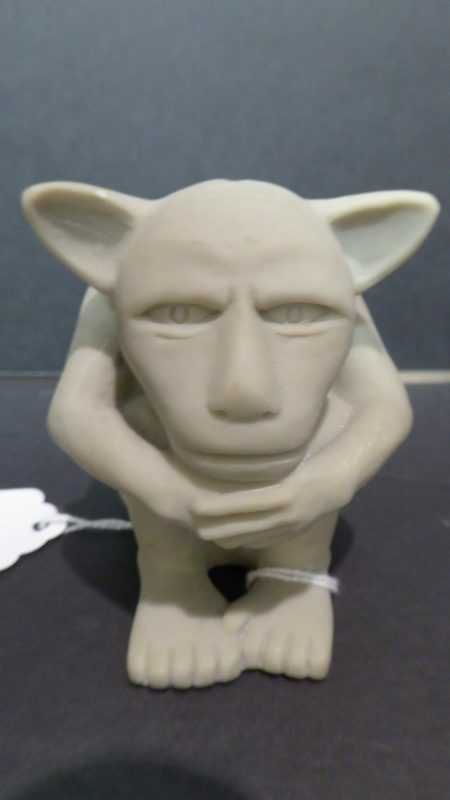 Small Gargoyle Statue – Booth 315 – $25.00. 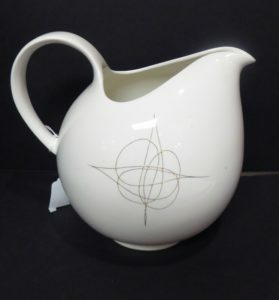 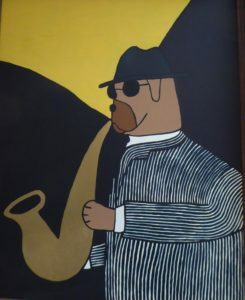 Mid-Century Large Pitcher – ‘Fantasy’ – Signed Hallcraft – $59.00. 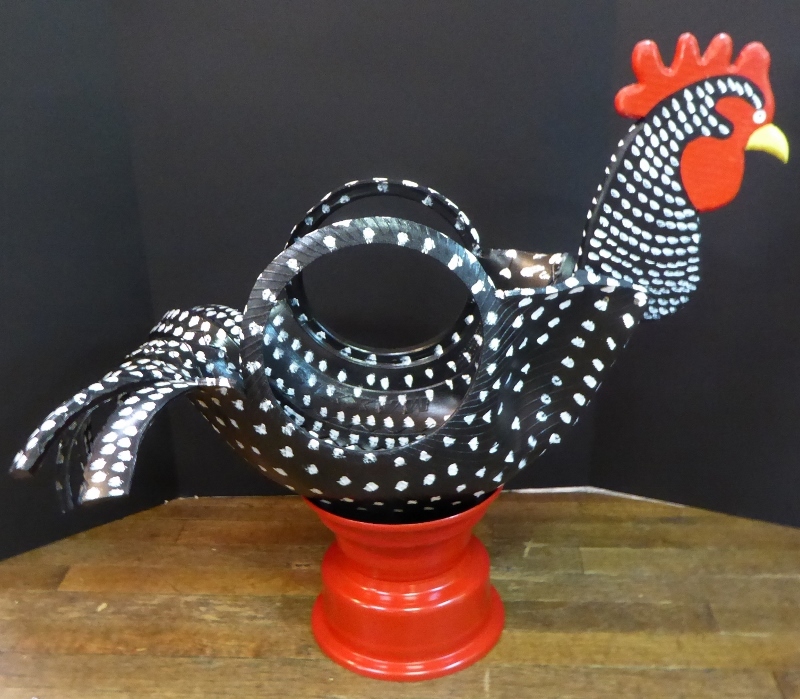 Cool Hand Crafted/Painted Rooster Planter – Booth 111, $85.00. Huge Round Table w Two Leaves – Brass Castors – Booth 318, $1250.00. 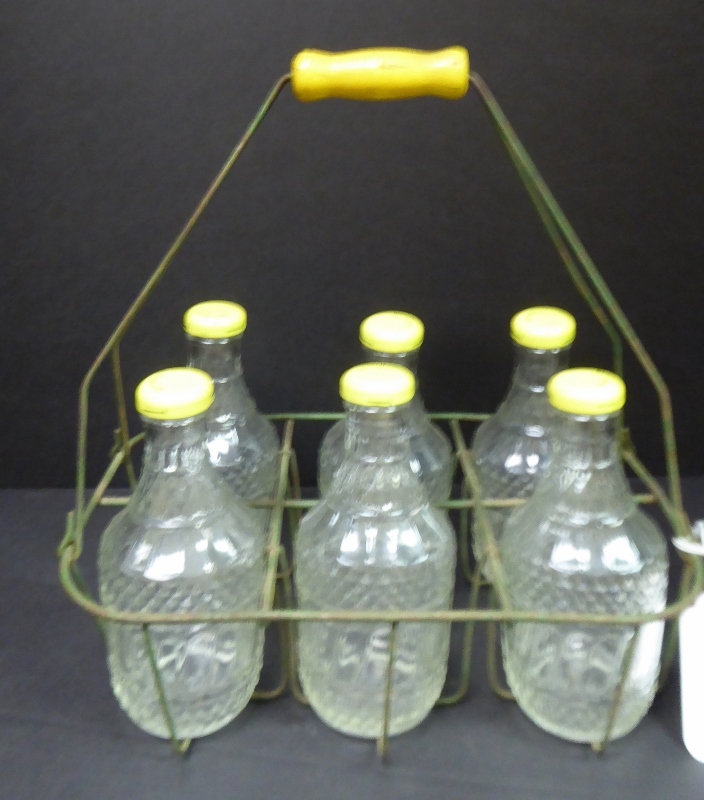 Wire Carrier w 6 Whitehouse Bottles – Booth 339 – $65.00. 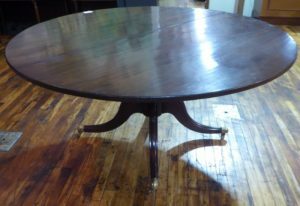 Large Concrete Dragon – $95.00, Booth 407. ‹ Fabulous Valley Corner Cupboard (ON SALE!) and a 15 Drawer Map Case!